While planning for the birth of my first child, I reviewed the maternity leave. I loved my work, and used it as an excuse to delay starting a family. To be fair, I’d also been nervous that being a mom would take over my personality. I didn’t want to disappear into the stereotype. Four whole months! I knew how to use that time to get some other projects done. Productivity was my super power. I got stuff finished while others were still talking about it. I looked forward to having a baby, but I was even more looking forward to making big progress on my memoir. This book had been my obsession for 6 years. On airplanes and buses, in conference rooms before meetings, early mornings when I had the house to myself and anytime I found a moment I took my ever-present notebook and pen and wrote the next scene. I’d worked it, whittled it down and honed my voice. I’d re-written, finding the tone and suspense I wanted to create. I vacillated between giddiness at what I was producing and despair that it would never be finished. But four months of maternity leave! I might even finish in that amount of time. A baby couldn’t take up every spare moment, could it? I pictured one arm holding my baby, and a clipboard and a pen in the other hand to read these chapters and make edits. When I had both hands free, I would put the edits into the computer and have an updated manuscript. I was going to get so much done. As I said goodbye to my co-workers with my swollen ankles and my stapled printouts, I had my plans. But first I needed a nap. I needed more naps than I planned. But in between sleeping, I reminded myself that soon I would be delivered out of this state of pregnancy and I would be able to be myself again–the productive energetic self that I had missed so much. I was so ready for this baby to come so I wouldn’t be pregnant anymore! I had better things to do. Leaving pregnancy was not as fun as entering it. I came home with the smallest human being I had ever seen. She slept a lot the first 2 days. I did not. I was supremely aware that not only was I supposed to keep her alive, I had to help her grow. When I wasn’t holding my daughter, I googled everything I could think of to make sure I wasn’t killing her. This child needed everything from me. Would I get out of this alive? Who was I? What have I done? I blogged one-handed, writing out my panic, frustration and despair. What had I just gotten myself into? Had I fallen down a well? I was weeks in before I figured out how to situate the boppy and the blanket, and we could settle in for a long nursing session. That’s when I found my printouts. Editing is my favorite part of writing. It’s the downhill. After I’ve created a draft, the editing is forming the material into something beautiful. I had to take care of my baby, but what about me? Where did I fit into this new life? With my stacks of chapters, I reminded myself that I had a future that was mine, and not just one that was consumed by motherhood. This book was mine. Motherhood engulfed me like a lake over a girl who can’t swim. My memoir did finally get published, six years after my daughter was born. Twelve years in the making and The Russian American School of Tomorrow found it’s way to Amazon and the hands of raving fans. Before that memoir was finished, I created another handbook: The Pregnant Professional. I’ve expanded it into a program for women like me, who love their families but have a hunger to reach higher in their own right. It’s not so easy, but I’ve made a roadmap to help navigate maternity leave and the return to work. We don’t have to do this alone. Murphy Daley has been writing since she was a child, and has published four books. 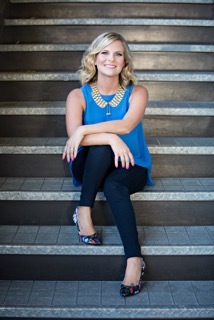 She is the founder of The Pregnant Professional, a program to support ambitious women on the job during pregnancy. 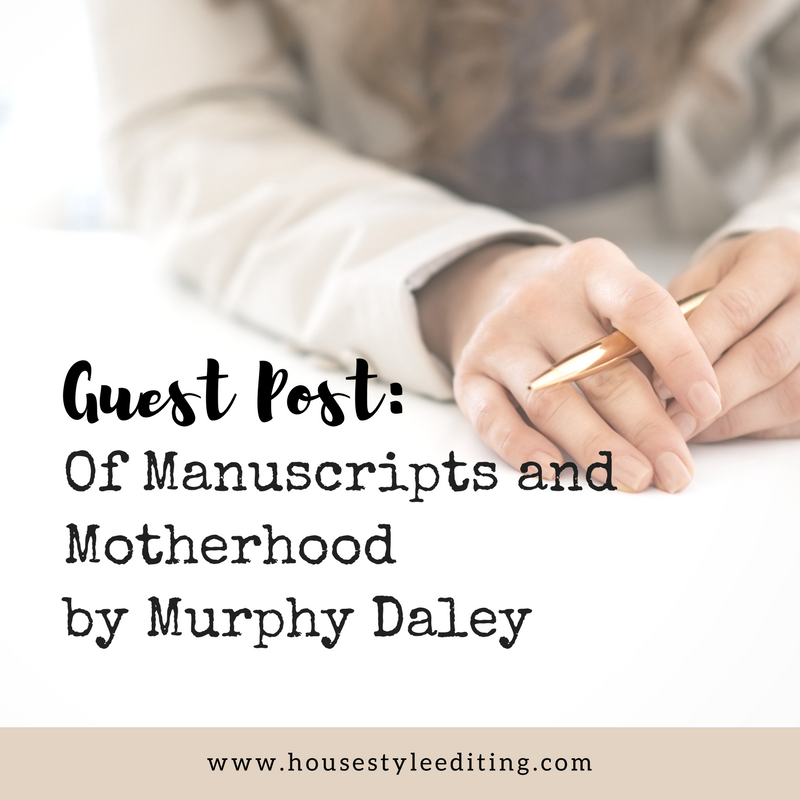 Thank you so much, Murphy, for this perspective on motherhood and writing! 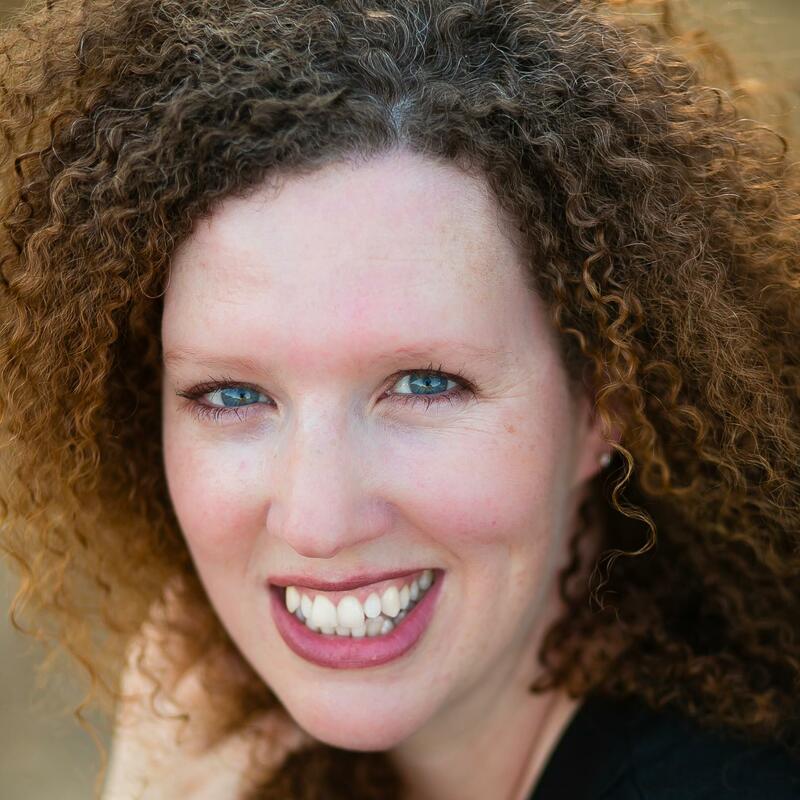 Readers, if you’re struggling to get your book written and edited while balancing motherhood, let’s chat! Visit my Work With Me page to learn more about what I do and to schedule your call with me!